Develops after experiencing or witnessing a life-threatening event, like combat, a natural disaster, a car accident, or sexual assault. A group of symptoms, such as stress, feeling sad or hopeless, and physical symptoms that can occur after you go through a stressful life event. The symptoms occur because you are having a hard time coping. Your reaction is stronger than expected for the type of event that occurred. 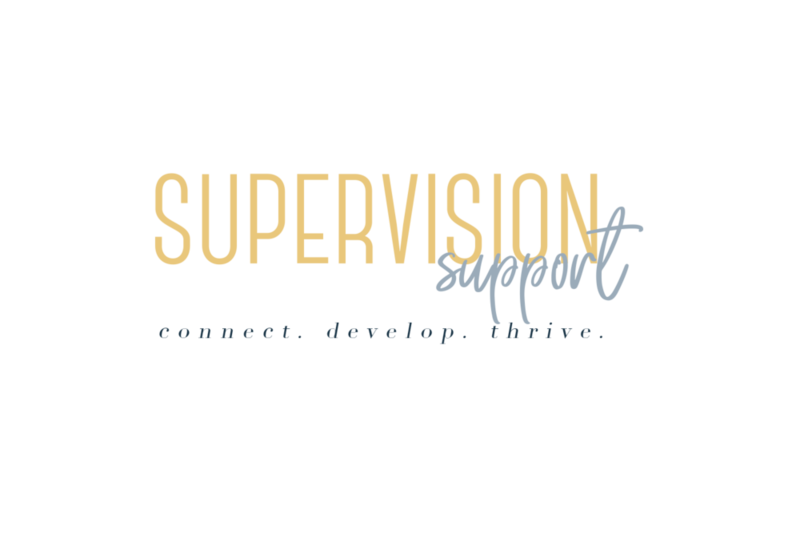 The material provided for you on Supervision Support is intended for informational purposes only and in no way replaces the professional practice and utilization of individual therapeutic services. Deseray Hamilton (Registered Mental Health Counselor Intern) does not provide the information on these pages as a means to cure, treat, diagnose or otherwise provide mental or behavioral health care to yourself or others. Furthermore, Deseray Hamilton and Supervision Support does not guarantee, promise or imply that this information provided by this site is 100% precise. If you are in need of mental health services, please contact a licensed professional. If there is an immediate crisis such as a child or adult currently being abused, suicidal or homicidal thoughts or actions, or any other mental health emergency, CALL 911.